As always, we’ve enjoyed talking Foo with you in 2018 as well as bringing you the most comprehensive research on the band’s touring and recording histories. 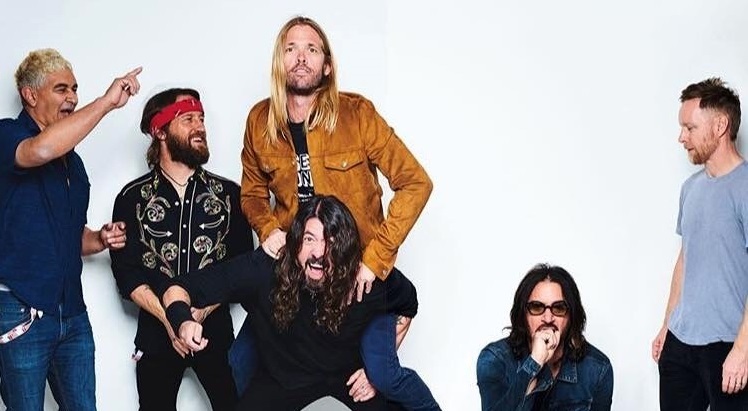 FooFightersLive.com has always been by fans, for fans, and we wouldn’t be able to do this without the support of the community as well as the valued input from those who are a part of that history. It is a testament to your generosity that the updated edition of 7 Corners: The Recording History of Foo Fighters, is coming to fruition. Available as an ebook edition and, for the first time, in paperback in early 2019. We hope the rest of 2018 is good to you – come say hello on our site, on Twitter, or on Instagram!